Angel: After the Fall Art. Art for the upcoming hard cover graphic novel of Angel, season 6: After the Fall. 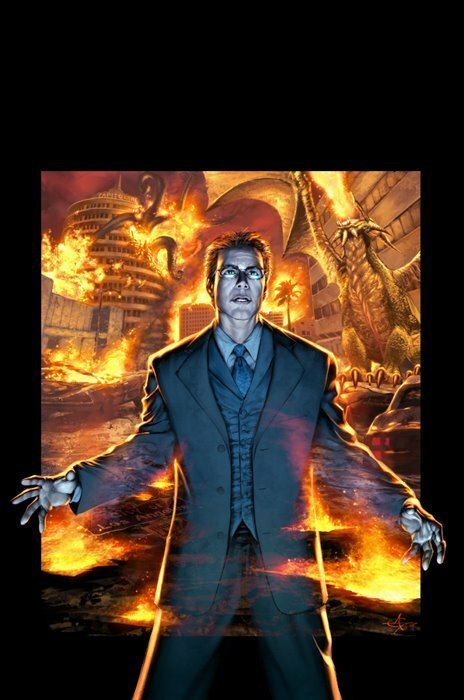 Wallpaper and background images in the Buffyverse Comics club tagged: idw publishing angel season 6 after the fall cover art graphic novel wesley alexis desnihof.